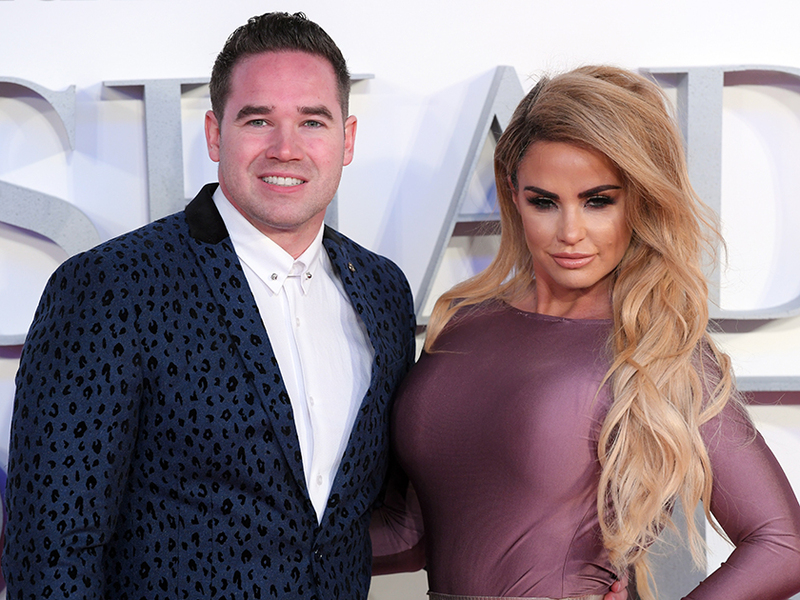 Katie Price has reportedly sacked her nanny, after accusing her of having an affair with ex Kieran Hayler. 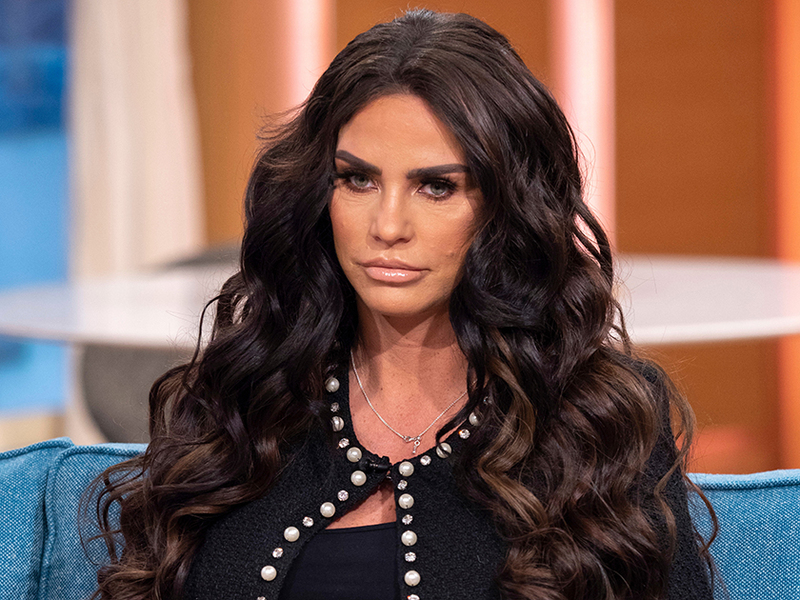 The former glamour model split from her estranged husband last year after he was allegedly caught sleeping with their kids’ former nanny Nikki Brown – something which she has contested. And now KP is said to have had a ‘huge fallout’ with 19-year-old Lauryn Cook for the same reason. 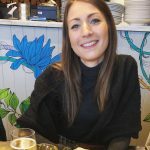 A source has said: ‘Katie became convinced that [her nanny] wanted to become famous through appearing on her reality show. Speaking to The Sun, they continued: ‘She thinks everyone wants something from her and will use her to get famous, even if they’ve been a reliable and loyal employee. Following the breakdown of her third marriage, Pricey – who is mum to Harvey, 16, Junior, 13, Princess, 11, Jett, five, and Bunny, four – has been getting very cosy with on/off boyfriend Kris Boyson. In fact, things are getting so serious, that apparently personal trainer Kris is thinking about proposing to the mum-of-five. A source revealed to The Sun: ‘Kris and Katie talk about marriage all the time and it’s pretty much a given they’ll get engaged very soon. ‘But Katie’s made it clear to him that if he’s going down on one knee, it’s got to be in front of the cameras.